A man and woman who allegedly smuggled methamphetamine into the Highland County Sheriff’s Office for an incarcerated acquaintance are now inmates themselves. 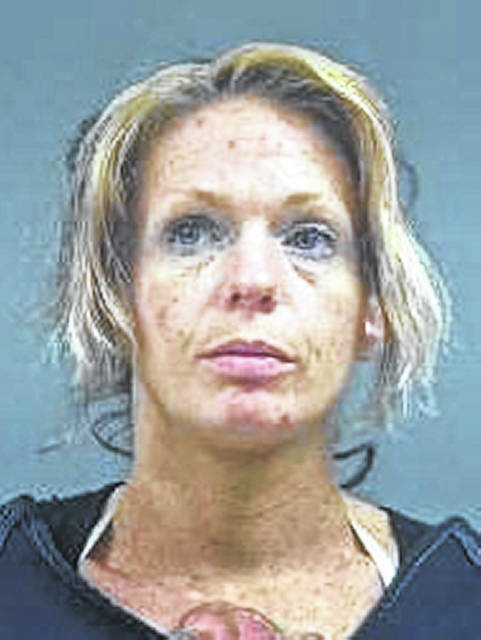 Amber Coyle, 37, New Vienna, and Joshua Clark, 31, Hillsboro, were arrested in the early hours of Thursday, Feb. 7 after they allegedly hid meth beneath a water fountain at the sheriff’s office so inmate workers could deliver it to Jesse Bushatz, 23, Hillsboro, who was incarcerated at the time, according to court documents. All three are now in jail, each on a $7,000 bond, and charged with conveyance of drugs of abuse onto the grounds of a specified governmental facility, a third-degree felony. An affidavit filed in the case said an inmate worker found an “unknown substance” in the lobby at the sheriff’s office and immediately turned it over to authorities. 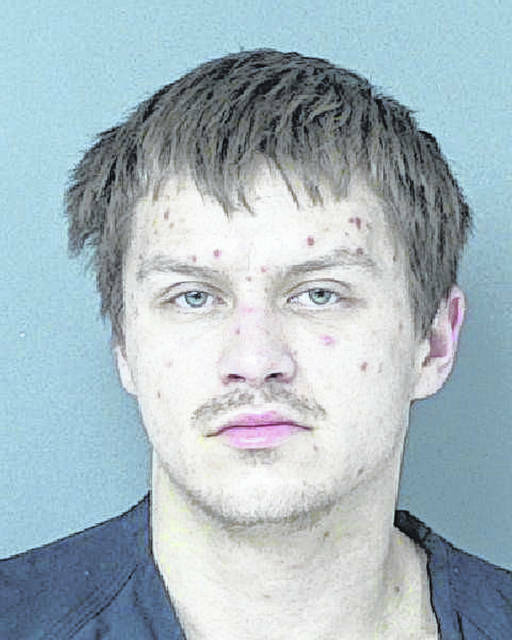 An investigation was launched and deputies found that Clark and Coyle placed the meth underneath a water fountain in the lobby at around 12:21 a.m., according to the affidavit. 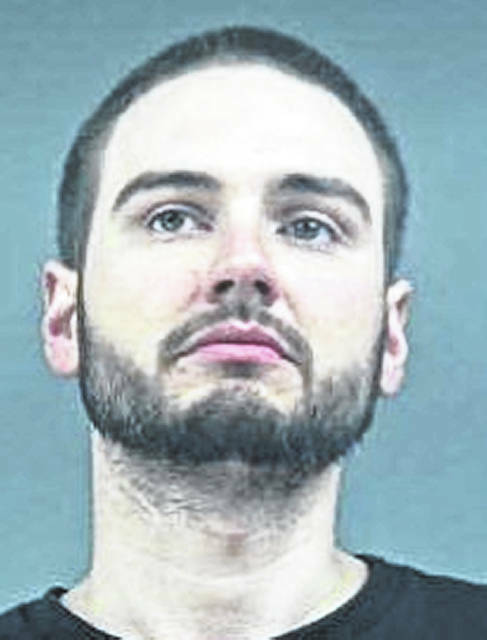 In a law enforcement interview, Clark identified the substance as meth and said he had placed it beneath the water fountain for inmate workers to collect and deliver to Bushatz in the jail. Investigators listened to phone conversations and visitation recordings where Bushatz and Coyle arranged for the drop-off. The three suspects were arraigned Monday and a preliminary hearing has been set for Tuesday, Feb. 19.